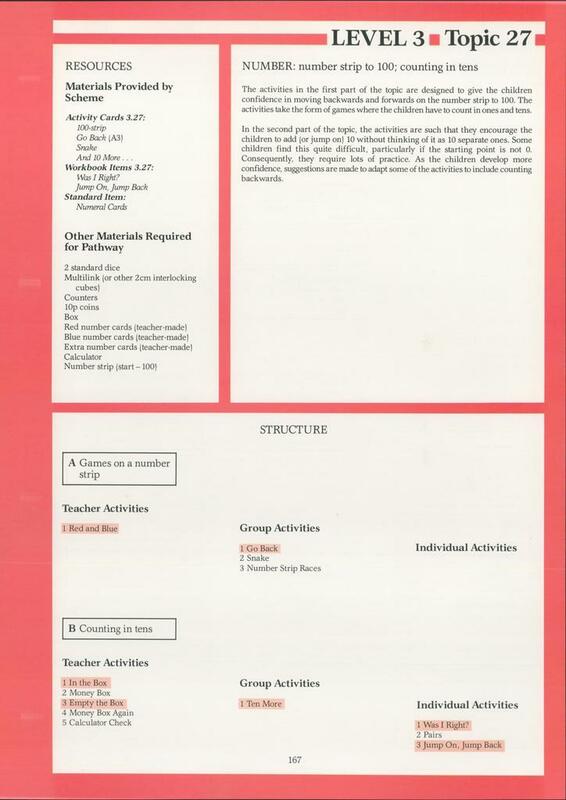 This resource from Maths Chest 3 is aimed at Key Stage One and contains teachers' notes for running activities on number including: counting, ordering, place value, halving, addition, subtraction, multiplication and division. 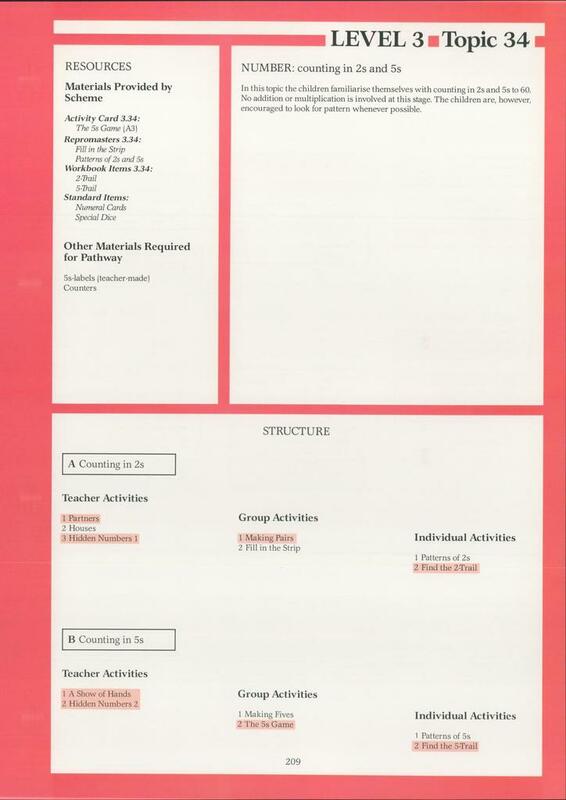 It is divided into 22 topics which are designed to be taught in sequence at different times within the year. 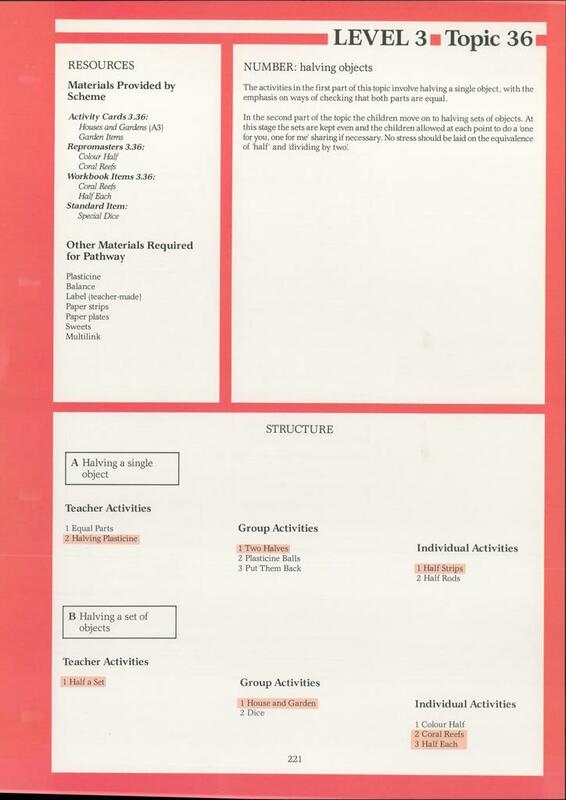 Each topic is organised into two sets of activities both of which include teacher-led activities, group activities and individual activities. 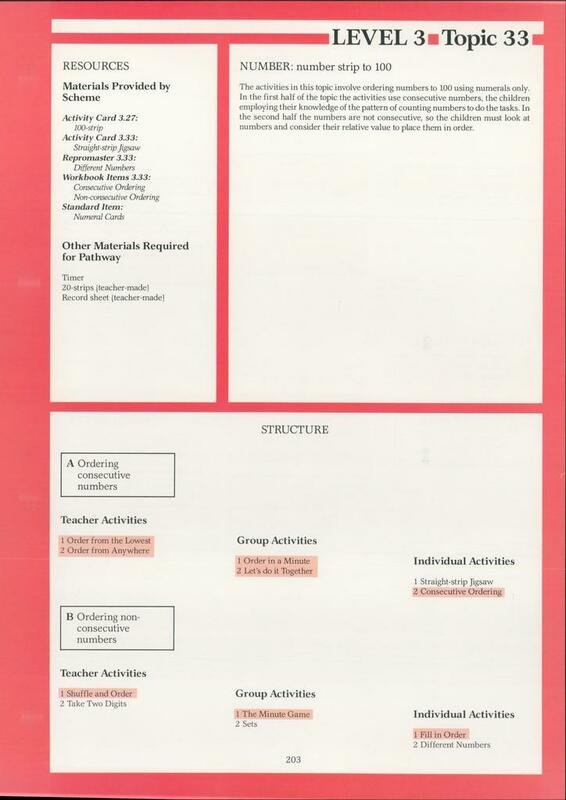 At the end of each topic there are opportunities for reinforcement and extension and suggestions for cross-curricular links. 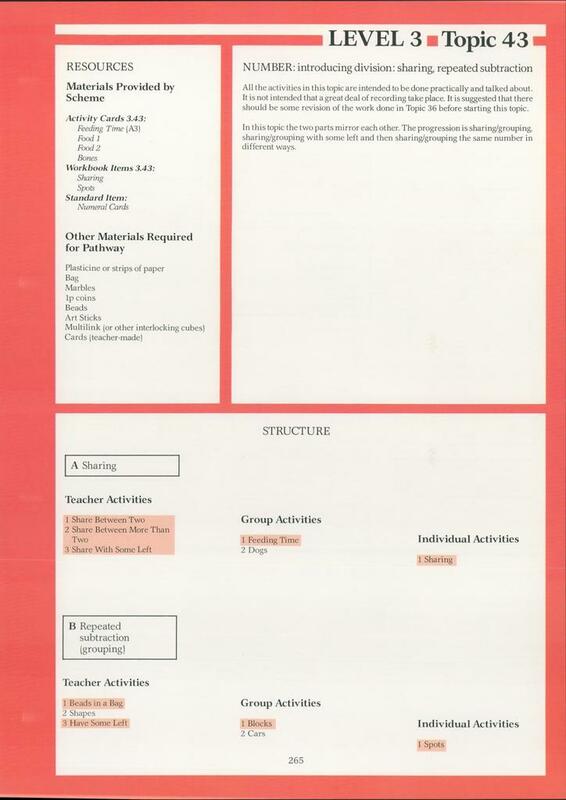 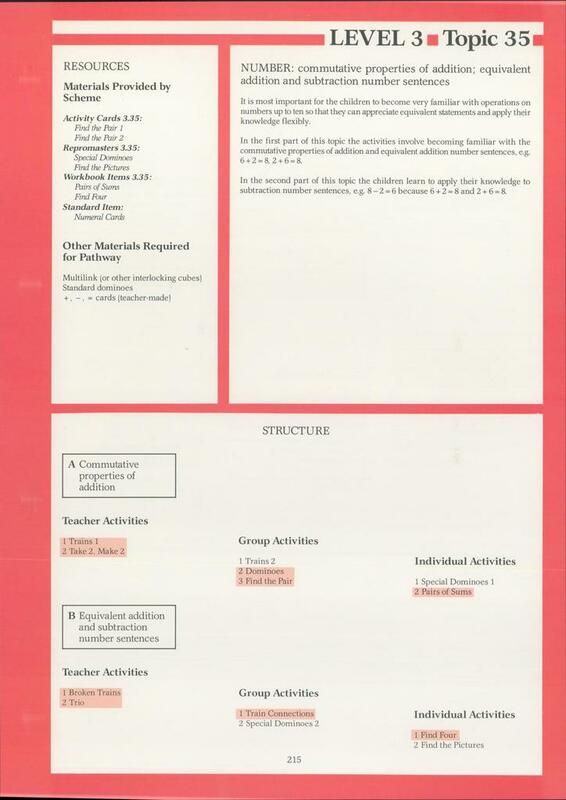 The topics for teaching number are divided into two packs. 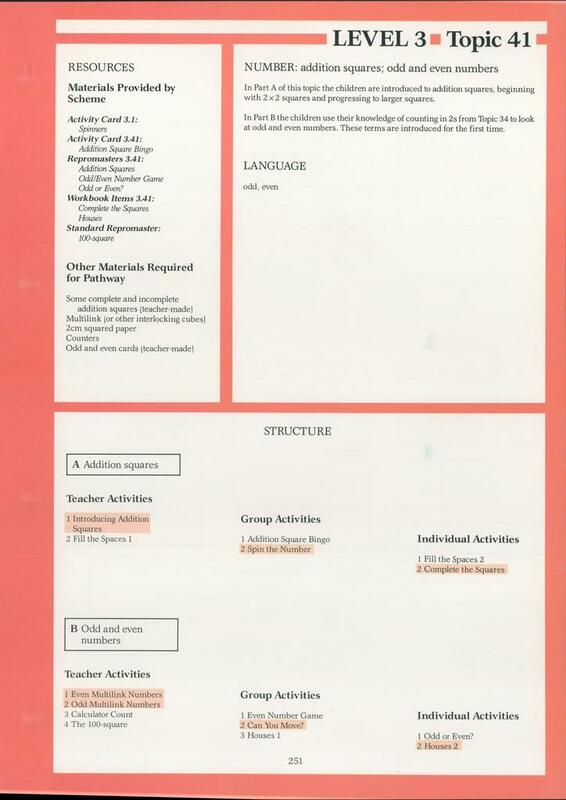 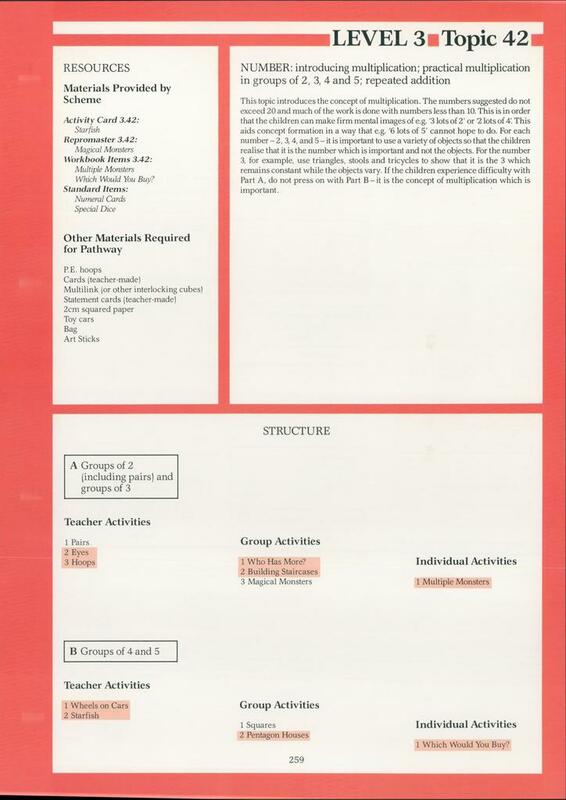 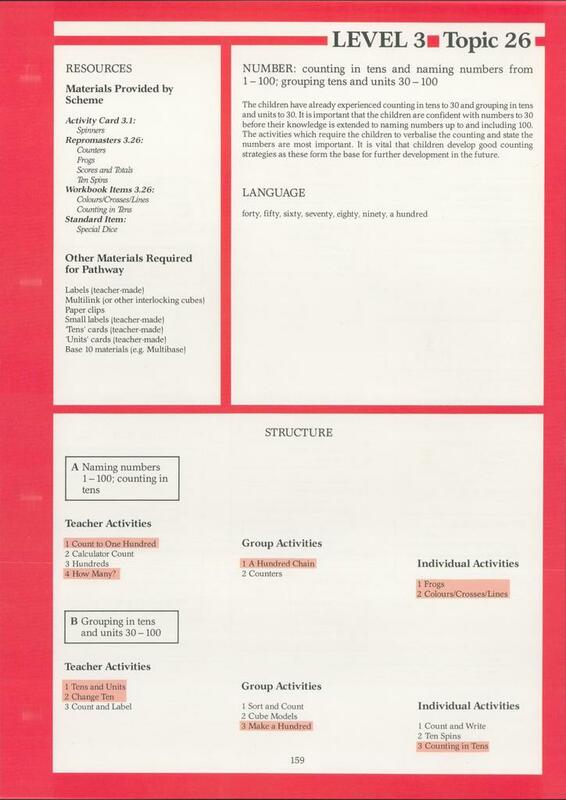 The extra materials required for running the activities may be found in Maths Chest 3: Introduction and Student Materials.